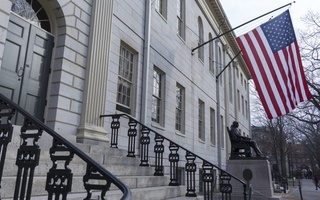 Representatives of Harvard’s freshly minted graduate student union say they are committed to prioritizing issues of diversity and inclusion at the bargaining table, which they expect to approach soon. 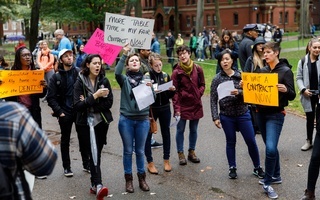 Earlier this year, the Harvard Graduate Students Union-United Automobile Workers established a Civil and Human Rights Committee in order to push for contract language that “meaningfully addresses the unique needs of various underrepresented groups on campus,” according to committee co-chair Cherrie N. Bucknor, a GSAS student. The committee is one of three bodies formed by HGSU-UAW almost immediately following the union’s certification in April. 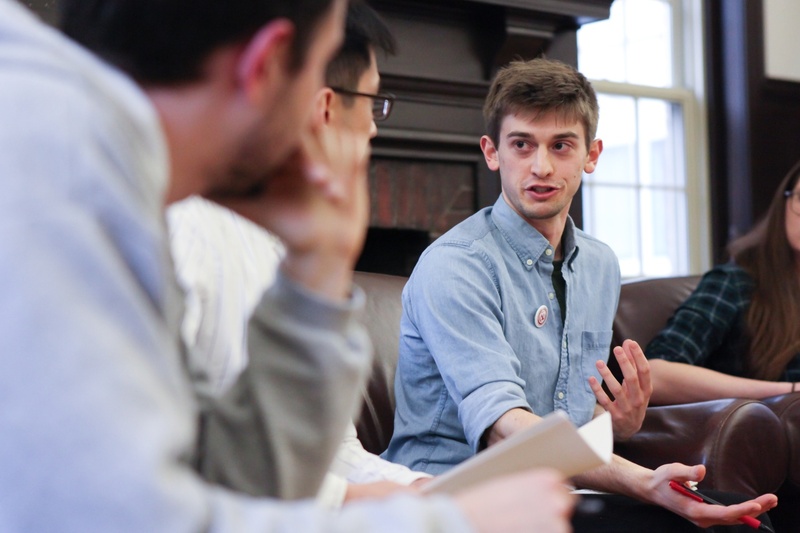 In an election that capped off a five-year effort by graduate students to collectively bargain, 56 percent of voting teaching and research assistants said they wanted to form a union. In the days following the vote count — even before the University had pledged to meet the group for negotiations — HGSU-UAW leaders moved swiftly to build up a formal bureaucracy, establishing a bargaining committee, a “Time’s Up” committee, and the Civil and Human Rights committee. The challenges faced by minority students have been a topic of discussion within the Graduate School of Arts and Sciences — whose students make up the lion’s share of HGSU-UAW’s membership — for several years. Last semester, GSAS hired its first pair of diversity fellows in an effort to better serve students of color. Protections for international students also featured prominently in pro-union activism leading up to the April election. The issues facing underrepresented minorities have also been a point of discussion within national unions — including HGSU’s parent organization, the United Automobile Workers. United Steelworkers International Organizing Director Maria Somma said there are a “wide variety” of ways for local union chapters like HGSU-UAW to promote diversity, both in their contract negotiations with the University and among their own ranks. “With the changing demographics and workforce of our union and others within organized labor, now we’ve got an opportunity in which a lot more diversity can happen within the unions,” Somma said. Susan E. Woods, an emeritus faculty member at the Cornell University School of Industrial and Labor Relations, said that, in order for local union chapters like HGSU-UAW to secure diversity and inclusion provisions in collective bargaining, they must also promote diversity within their own ranks. Somma — who is the first Asian organizing director in her union — said pushing for diverse hiring practices in negotiations is an important strategy for a local union like HGSU-UAW to consider. 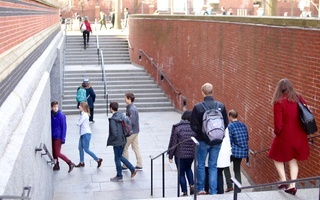 “In a bargaining situation, you want to make sure your employer is proactive and has practices in place to do diverse hiring, which would include where you recruit workers from — where you recruit students from — and how you make funding decisions,” Somma said. Bucknor wrote that the committee’s has two goals for the upcoming semester: “to continue to be a resource for student workers on campus from underrepresented groups” and to collaborate with other campus groups. Last Friday, HGSU-UAW co-sponsored a rally to support workers with Temporary Protected Status and call attention to an ongoing nationwide prison strike. “We hope to hold town hall meetings and information sessions, as well as participate in activities in support of winning strong contract clauses around equity and inclusion and international student worker protections,” she wrote. —Staff writer Shera S. Avi-Yonah can be reached at shera.avi-yonah@thecrimson.com. —Staff writer Molly C. McCafferty can be reached at molly.mccafferty@thecrimson.com. The union’s campaigning has focused solely on the best-case scenario. But I implore students to think critically about what comes next.